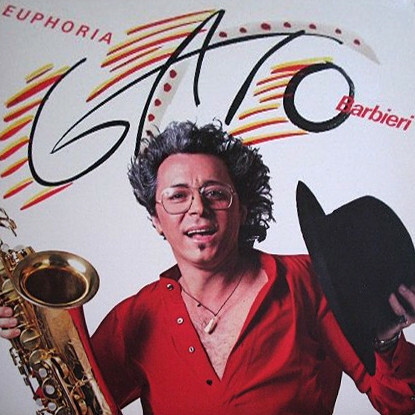 Leandro Jose Barbieri, better known as El Gato Barbieri (Spanish for "Barbieri The Cat") is an Argentine jazz tenor saxophonist and composer. Born: 28 November 28 1934 in Rosario, Santa Fe Province, Argentina. 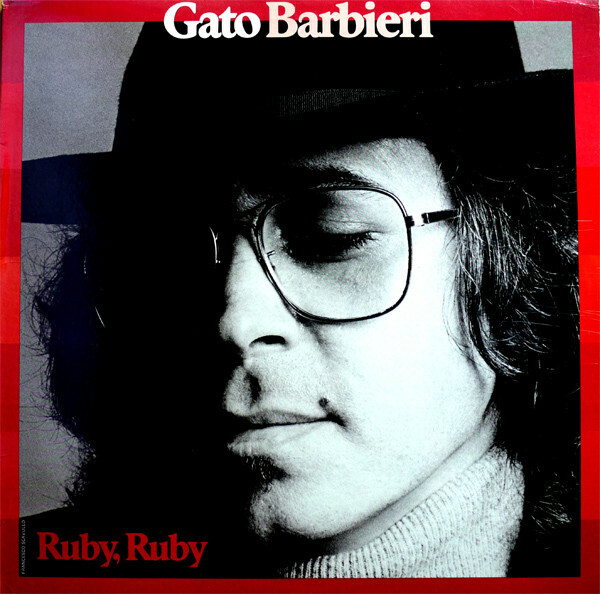 Barbieri rose to fame during the free jazz movement in the 1960s and his latin jazz recordings in the 1970s. 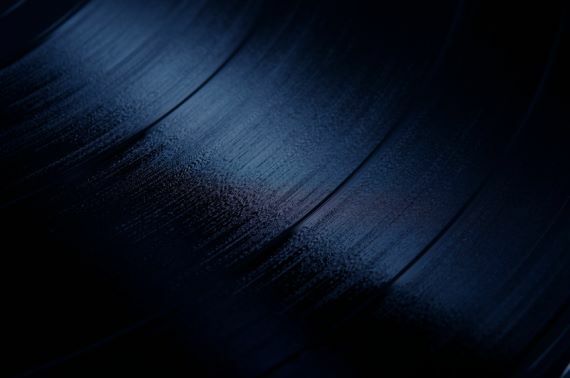 Born to a family of musicians, Barbieri began playing music after hearing Charlie Parker's "Now's the Time". He played the clarinet, then switched to the alto saxophone while teaming with pianist/bandleader Lalo Schifrin in the late 1950s. By the early 1960s, he played tenor saxophone alongside trumpeter Don Cherry while living in Rome. 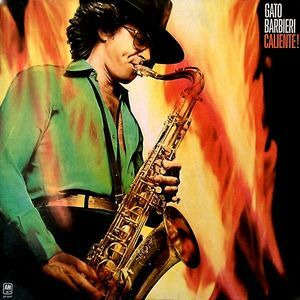 Influenced by John Coltrane's late recordings as well as those from saxophonists Albert Ayler and Pharoah Sanders, Barbieri developed his trademark warm and gritty sound. In the late 1960s he was fusing the native music from South America into his playing. 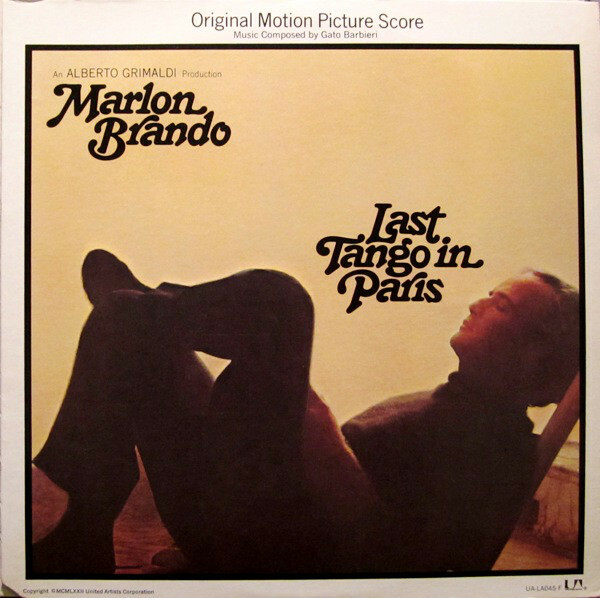 His music score for Bernardo Bertolucci's film "Last Tango In Paris" (1973) earned him a Grammy Award. 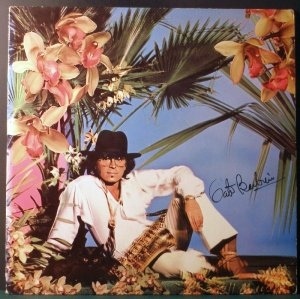 By the late 1970s he was recording for A&M and moved his music towards jazz-pop with albums like "Caliente!" (featuring his best known song, a version of Carlos Santana's "Europa"). Though he continued to record and perform into the 1980s, the death of his wife Michelle led him to withdraw from the public. He returned to recording and performing in the late 1990s, playing music that would fall into the arena of smooth jazz.